Hong Kong, July 26, 2016 – CBRE Project Management has proudly supported Little Creatures, an Australian handcrafted beer brand, to fit out its first micro-brewery and restaurant in Hong Kong. 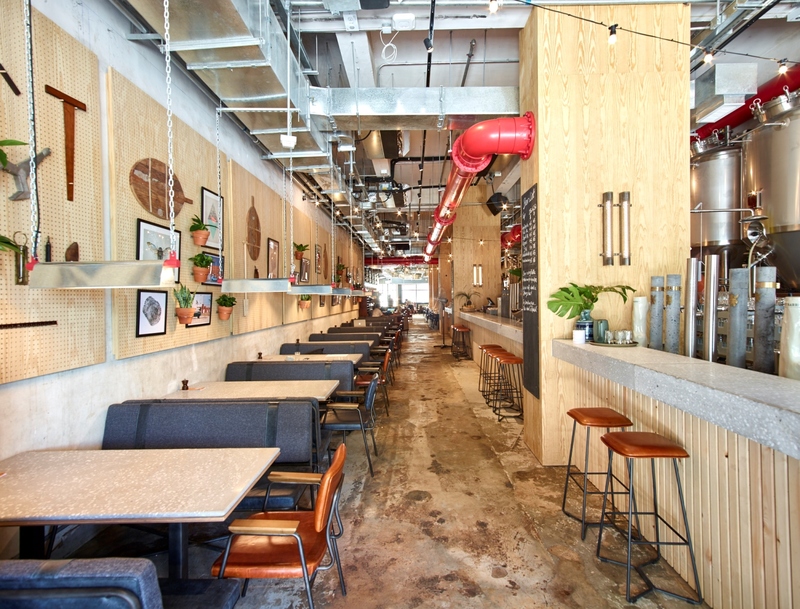 The brewery officially opened for business in Kennedy Town on July 18. Founded in Western Australia, Little Creatures has been producing award-winning American Pale Ale since 2000. It is currently running six outlets throughout Australia. Riding on the wave of an emerging market for locally crafted fresh beers, Hong Kong has become Little Creatures’ first international destination of operation. The new outlet showcases a fully functional micro-brewery as well as modern and vibrant cuisine. 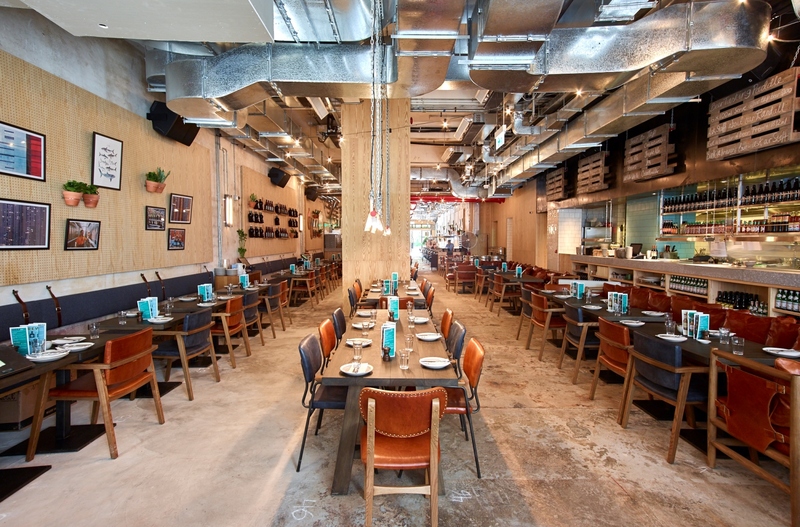 “Little Creatures is thrilled to be joining Hong Kong’s craft brew community. 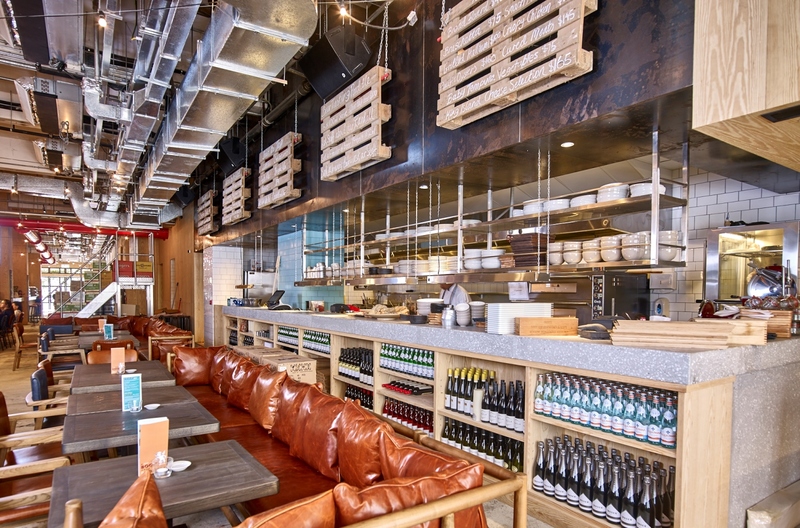 With the support from the CBRE Project Management team, our microbrewery and restaurant in Kennedy Town has successfully created a relaxed, family-friendly atmosphere for our staff and customers. We are confident that the place will become a cornerstone of community life, offering a rich cultural and social experience for new and existing beer lovers. CBRE’s efforts throughout the project are highly appreciated,” said Matt Tapper, Managing Director of Lion Global Markets. CBRE provided Lion Global Markets with a range of services covering the full life-cycle of the project. This included a feasibility study, design, development, procurement, and closing out. CBRE’s consultants also worked closely with contractors to obtain the required license which allows the installation of a brewery kit. Due to the distinctive nature of the fit-out, the team also assisted Lion Global Markets in coordinating with specialty vendors and structural engineers, such as sourcing the beer reticulation system and installing utilities to the external wall. “CBRE Project Management team has proven its expertise in delivering results in areas outside of its traditional office-related projects. Our team has a strong blend of experience, innovation and technical ability, and most importantly, we are able to quickly adapt to the needs of each clients’ unique business,” continued Palfrey. For more information about Little Creatures, visit www.littlecreatures.hk.